Chennai : The United States on Tuesday condoled the death of former Tamil Nadu Chief Minister and DMK President M. Karunanidhi. "On behalf of the US Consulate General in Chennai, I offer condolences to the people of Tamil Nadu and Tamils across the world on the passing of former Chief Minister Muthuvel Karunanidhi," Acting US Consul General in Chennai Lauren Lovelace said in a statement. "Our thoughts and prayers are with his family," Lovelace said. 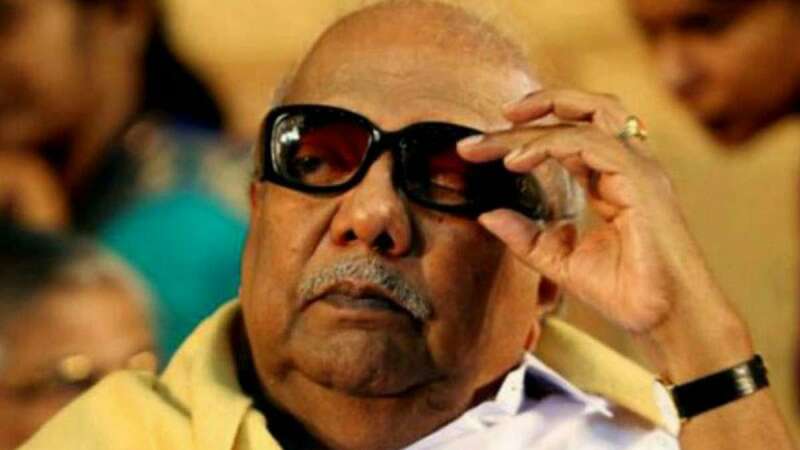 A five-time Chief Minister of Tamil Nadu, Karunanidhi, 94, passed away at a local hospital in Chennai on Tuesday evening. He was admitted to the hospital on July 28.